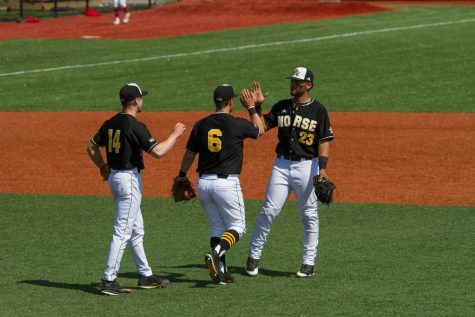 After struggling on the mound for much of the season, starting pitcher Trey Ganns guided the NKU Norse to an 8-1 victory against the Ohio State Buckeyes. The Norse improve to 13-22 on the season while the Buckeyes fall to 15-22 on the season. 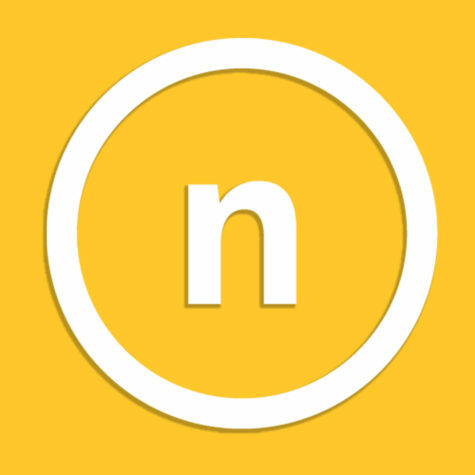 Before Ganns even took the mound, he doubled in the first run of the game in the top of the first inning. 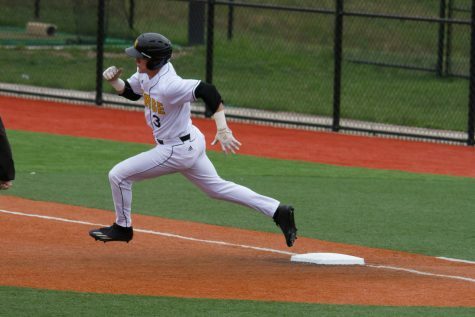 He then scored on a single by Dominic Mercurio to make the score 2-0. Ganns’ only hiccup came in the second inning, when Zach Ratcliff grounded out to score Dominic Canzone. 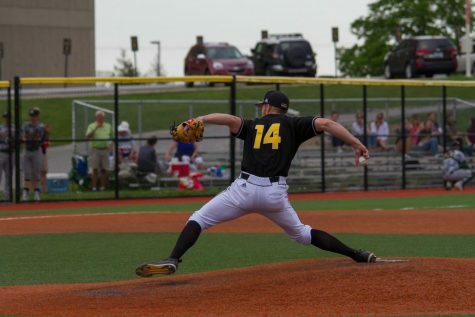 Ganns pitched 5.0 innings and allowed just three hits, a run and two strikeouts on 62 pitches. 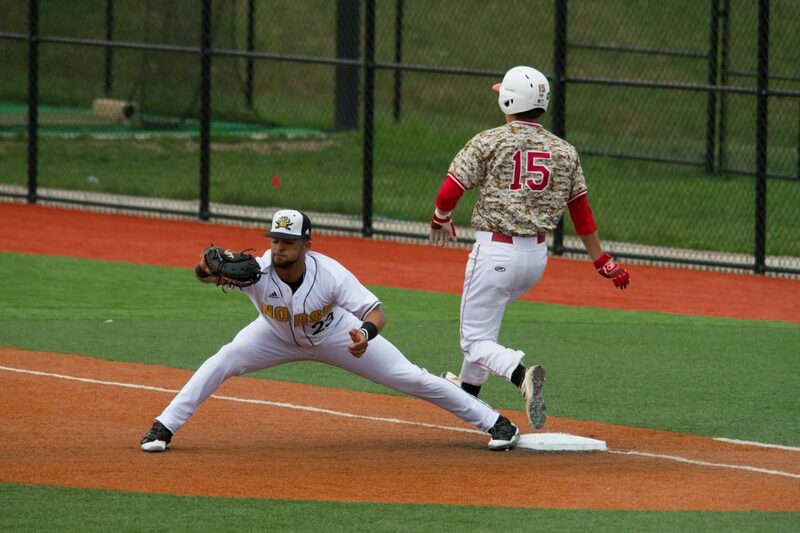 Ganns was even more impressive at the plate, going 3-5 with two runs scored and four RBI. Ganns also homered in the third inning. Mercurio followed with a home run of his own to make the score 4-1. 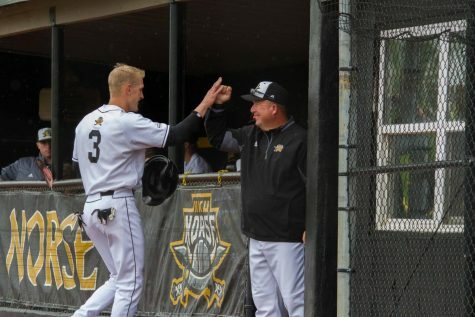 Brendan Alas then doubled to score Kyle Colletta to chase Buckeye starter Jake Vance from the game and give the Norse a 5-1 lead. 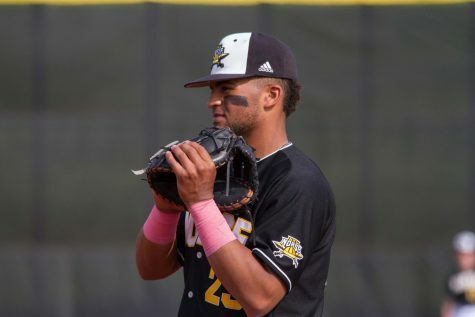 TJ Alas doubled in the sixth inning to score Colletta. 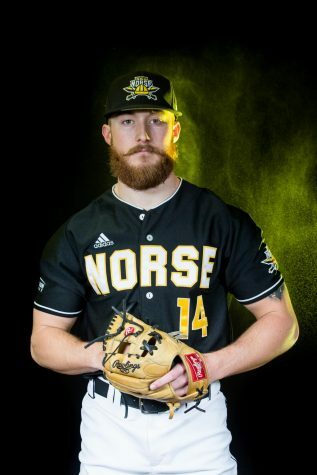 Then in the eighth inning, Ganns sealed the deal with another double that score Jake Richmond and Will Haueter to give the Norse an 8-1 lead. Travis Rowland, Cameron Ross and Charlie Jerger combined to pitch a two hit shutout through the final four innings. 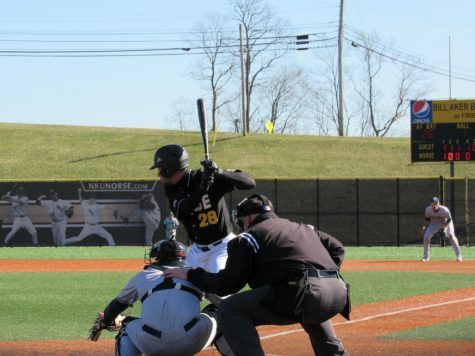 Haueter was 2-5 with two runs scored for NKU while Mercurio went 2-5 with two RBI and a run scored. Canzone was 2-4 with the only run scored for the Buckeyes. Vance lasted just 2.2 innings and allowed seven hits and five runs. Ohio State used eight different pitchers after Vance exited the game, allowing only four Norse hits but allowed two more runs. 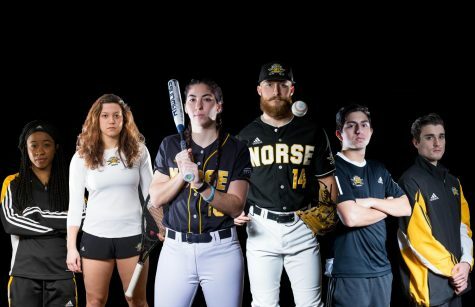 The Norse will look ahead to two home double headers this weekend, with the first coming on Friday at noon against Valparaiso. 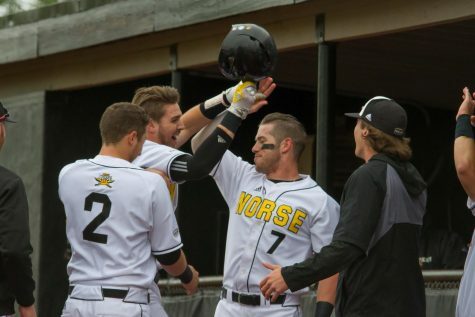 The Norse will then play a double header with UIC on Sunday.